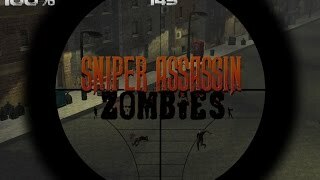 Click on the Play Button and 'Sniper Assassin Zombies' will start after this message... Thanks for waiting! Tonight is a blood-red color. The dark gates of Hell have opened, and your mission is to save humankind from waves of killer zombies. Are you ready for this? Zombies are everywhere! Find weapons in order to defend yourself. Can you manage to kill them all before they get your brain? Investigate around you and find new hints. Good luck! Enjoy this new version! Arrange your hero team on your defense towers and make them face evil zombies in order to protect the city from a terrible invasion. Don't let those creatures take over your city! 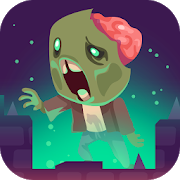 Survive this zombie invasion! 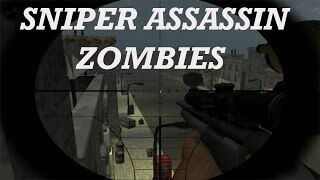 Hide inside a building and get ready to fight waves of hungry zombies that are coming for you. Put your accuracy to test!